K International, a leading UK based translation company, has over 25 years of success working with the Welsh language. We assist many UK Government departments and corporate entities with their Welsh translation requirements. Due to an increase in the use of the English language, the numbers of Welsh speakers had been declining for decades. However, following a number of measures, including the introduction of the Welsh Language Act 1993, Welsh has experienced a strong revival in recent years and currently has an equal status with English in the public sector in Wales. Today Wales is officially bilingual, with over 20% of the population able to speak Welsh. Of these 611,000 Welsh speakers 62% use Welsh on a daily basis over English. 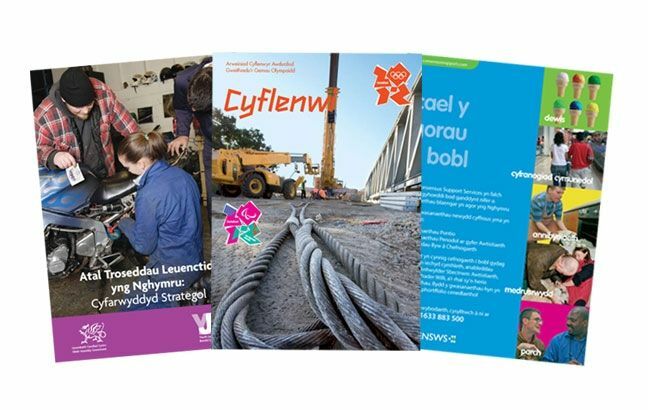 The Welsh Language Act obliges all organisations in the public sector providing services to the public in Wales to treat Welsh and English on an equal basis. It is incredibly important to provide Welsh and English so that customers can choose their preferred language. A recent national survey (State of the Welsh Language 2000) found that nearly half of all Welsh speakers would be more likely to use a service or purchase a product if the effort had been made to use both Welsh and English. 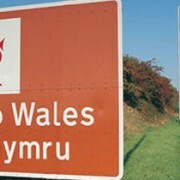 To sell your product or service in Wales it must be translated into the Welsh Language. K International’s experienced and dedicated team is always happy to discuss your Welsh translation requirements, offering advice on the implications of the Welsh Language Act 1993 and Welsh language schemes, ensuring your organisation is meeting all Welsh language regulations. We have a network of highly skilled and practised Welsh translators ready to assist with your requirements. Many of our Welsh translators are members of the Society of Welsh Translators and currently residing in Wales; all have been through our rigorous testing procedures to ensure they meet our high quality standards, and have at least 3 years translation experience in Welsh. 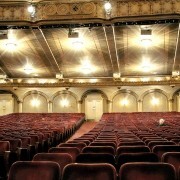 We understand that each project is different and as such requires different skill sets and knowledge. We take the time to understand your exact translation requirements, ensuring the right skills and resources are always assigned to you. All projects are managed by our professional Project Managers under our ISO 2001:2008 approved quality management procedures, ensuring you are consulted and kept up to date throughout, and your project is delivered on time, to specification and on budget. Our goal is to make it easy for you to connect with your Welsh-speaking customers and to comply with all Welsh language requirements. Contact K International for a free quote and consultation on your next Welsh project. Please call 01908 557900, e-mail info@k-international.com or use the contact us page on this website.